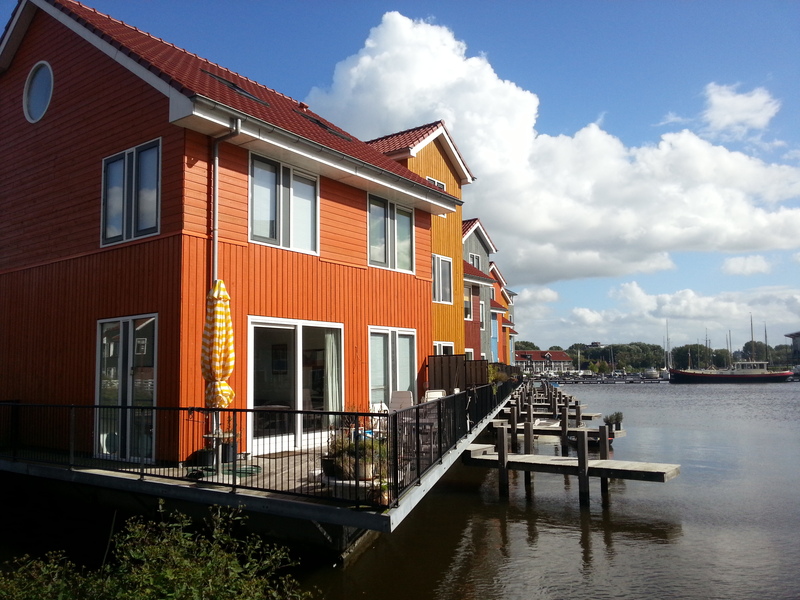 The Reitdiephaven marina came to life the last couple of days. With the sun and beautiful weather the boats also come out. Many harbour-pictures these days. 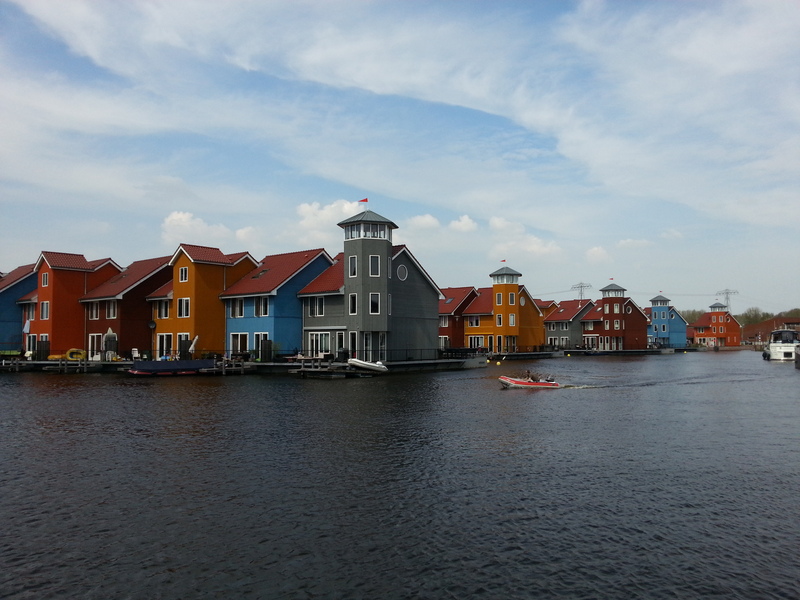 It must be because I have been going to the shops in the Reitdiephaven neighbourhood which is photogenic as can be. So I always stop and take pictures. 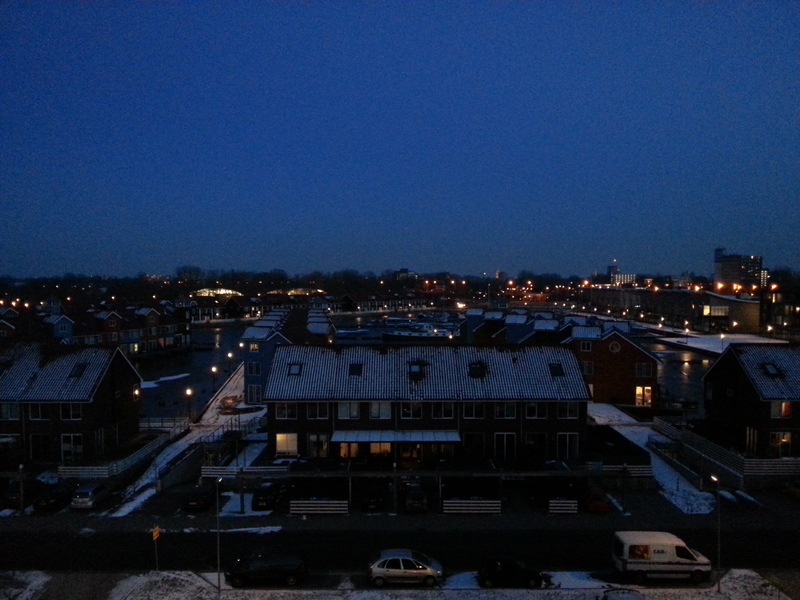 It is slowly getting darker over the Reitdiephaven marina. 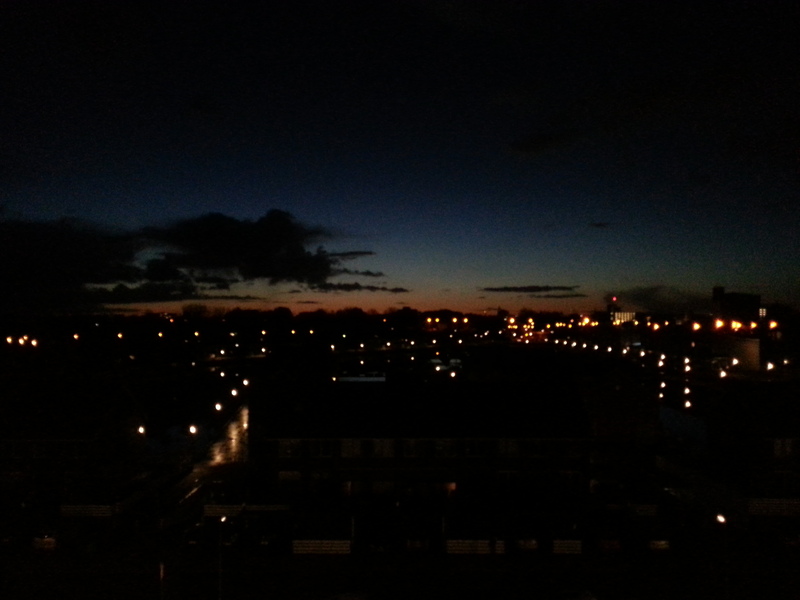 Pretty soon it will be dark. There were many pictures to be made this afternoon on our way to the shops. This is the one I picked as #pictureoftheday. 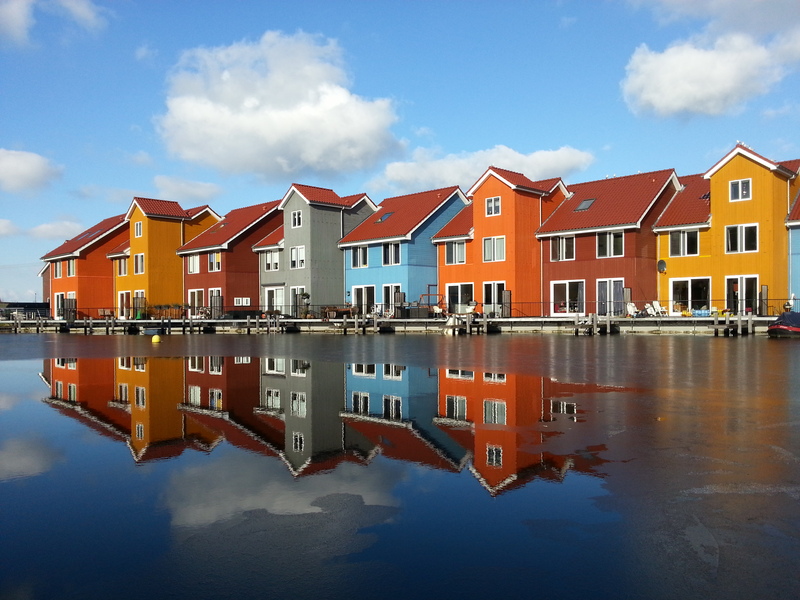 The reflection of the houses is slightly unsharp because the toplayer is ice and not water. 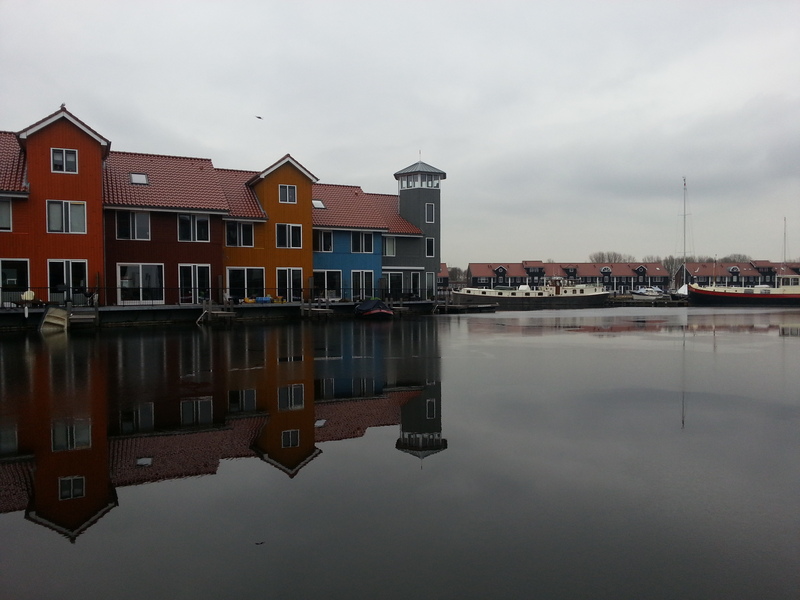 I like how the grey house is only partially reflected. 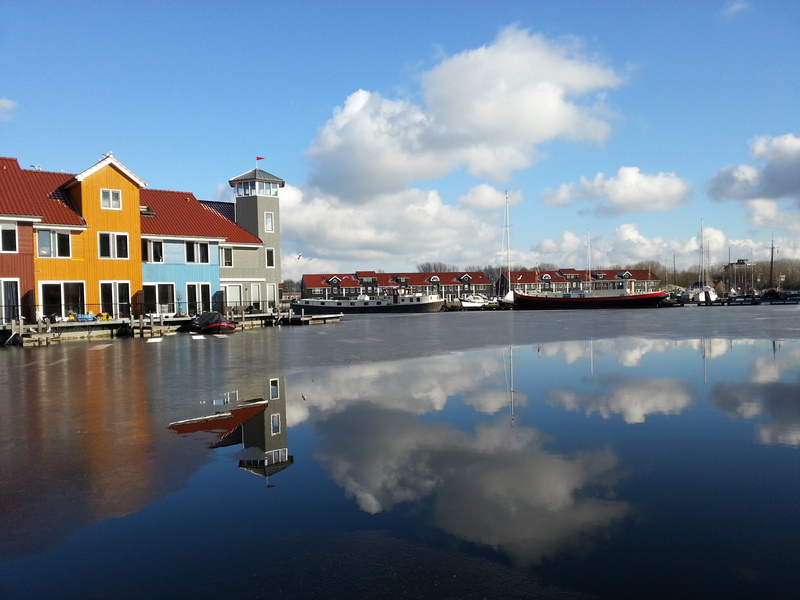 One of the classic Reitdiephaven pictures with the coloured houses, the harbour, the blue sky and the clouds.